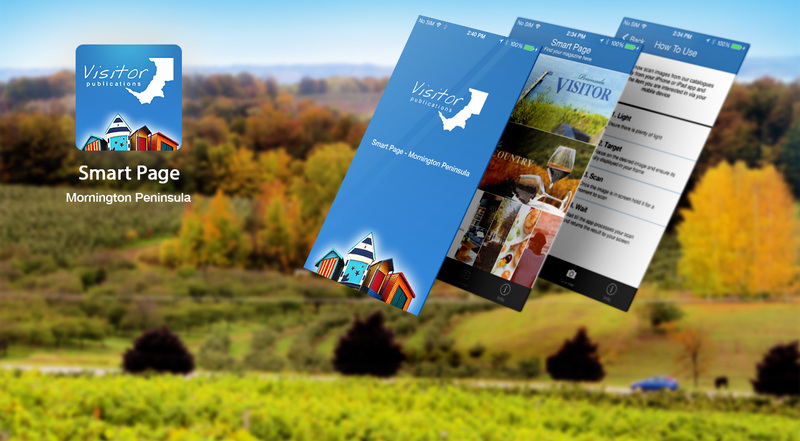 Smart Page is a fresh approach to publishing/advertising with a mobile application designed specifically to lengthen the usable life of the GoodLife – Peninsula Style, Mornington Peninsula Visitors Guide and Peninsula Wine Country magazines. Available for both iPhone and iPad, the Smart Page app lets you view exciting video content, seamlessly visit the websites of our valued clients, get exclusive mobile offers, updates, real-time alerts and locate advertisers. PrintLink Image Recognition Technology – Smart Page’s scanning technology enables readers to instantly link digital product and editorial content, browse and buy.